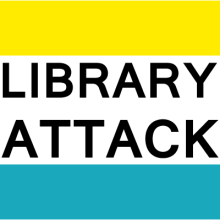 publication analysis – Library Attack! Someday I may sit down and write this all out into a good research paper I can shop around to open access academic venues, but I thought it would be cool and possibly helpful to somebody out there to talk about my research as I’m doing it. I decided it’s time to knuckle down and try different types of citation analysis. I will be testing out different tools and methods to come up with a framework for data collection and analysis. 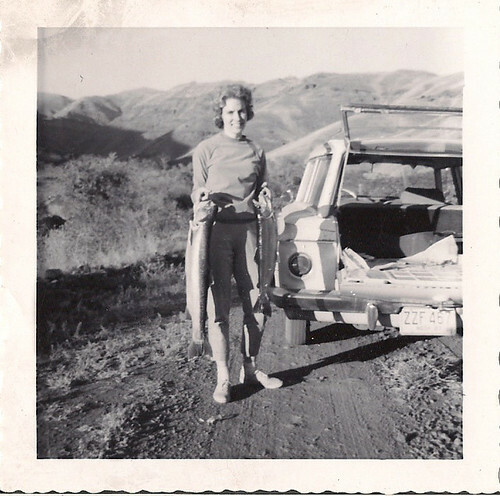 I’m starting in the classic tradition of the data rich by going on a fishing expedition. I’ve been collecting publication data for my institute since 2015 when we had an external academic review. They needed a bibliography from all academic publications from the institute in the last decade, so I brute forced it in Zotero. Coming up with a library of a couple thousand citations. Since then I’ve used Zotero to keep track of our publications. I like using Zotero because it generates a fairly rich data set which has been useful in a number of ways. I know what is the most cited paper of the last decade. I also know about 30% of our publications are through Elsevier, so I need to pay attention to changes in their OA policies. But is there anything else this data can tell me? This could use some more work, but now research topics are actually visible. 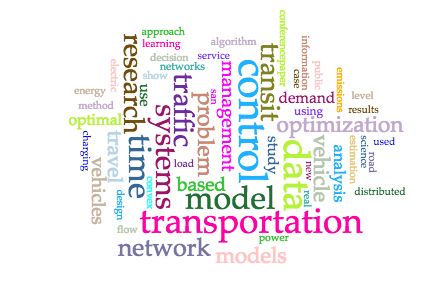 Of course transportation is present, and I’m not surprised by “data”, “model”, “traffic”, “systems”, or “time.” Those are all common themes/terms used in our research. The surprise to me was “control” because I didn’t think control theory or control systems factored for that much of our research, though they are fundamental to some areas of autonomous and connected vehicles. I just never realized we published so much about it. Of course this is probably a reflection of the publication rates of different disciplines, but that’s a different fishing trip.